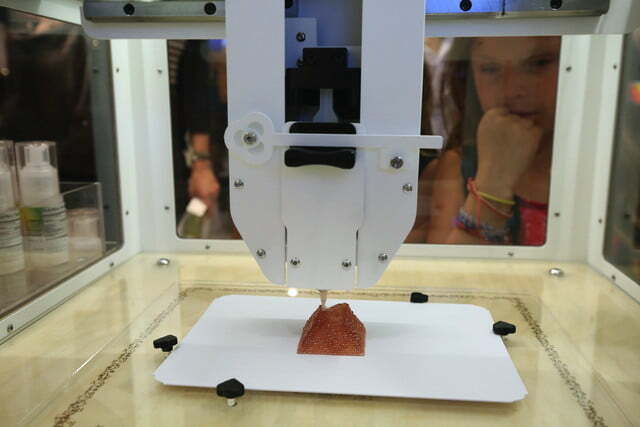 3D-printed food is still a technology that is at least a few years away, right? 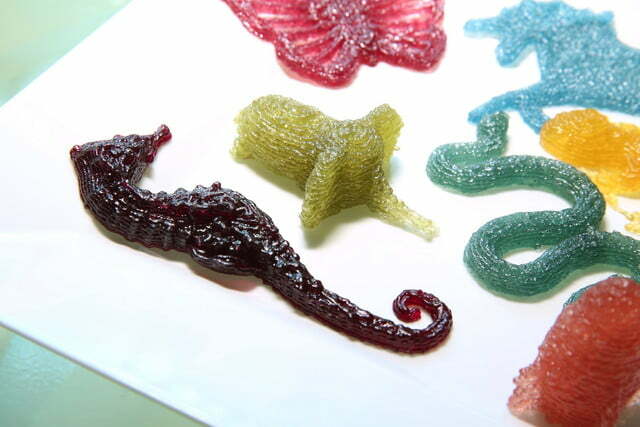 Try telling that to Melissa Snover, the creator and managing director of the Katjes Magic Candy Factory, a chain of stores offering customers the chance to design and print their own custom gummy candy. The Katjes Magic Candy Factory brand is growing astonishingly quickly. Stores can already be found in Seattle, Denver, Salt Lake City, Los Angeles, Miami, New York, Chicago, Boston, Kansas City, Missouri, and Austin, Texas — along with further afield locations in Berlin, Dubai, and Dublin. 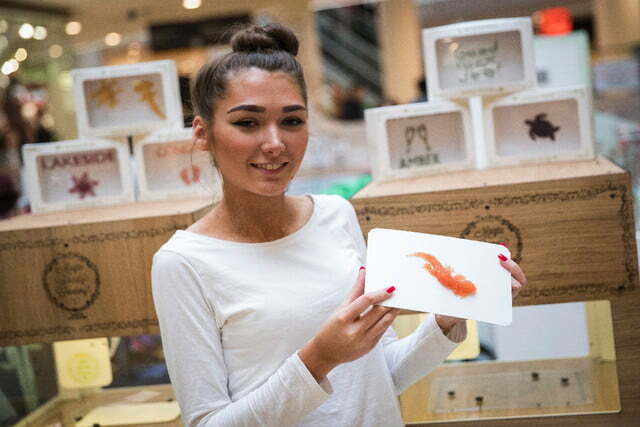 On Thursday, it officially launched in eight shopping centers across England, Wales, and Scotland. 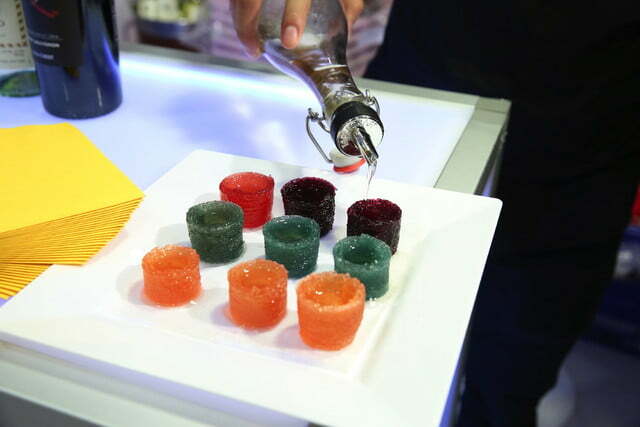 Before moving into 3D-printed confectionary, Snover founded the world’s first vegan gummy candy brand, which she eventually sold to start her current business. 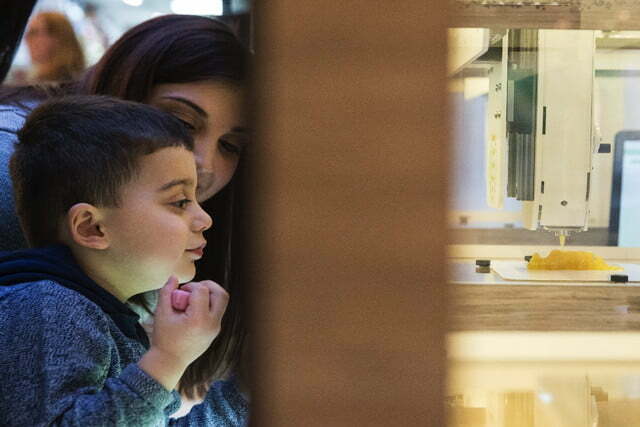 The ‘magic’ part of the Katjes Magic Candy Factory store name comes from the third of futurist and writer Arthur C. Clarke’s three laws, stating that any sufficiently advanced technology is indistinguishable from magic. “We want our machines to work so well and so easily that it feels like it’s magic rather than science — even though there is actually a ton of technology working behind the scenes,” Snover said. 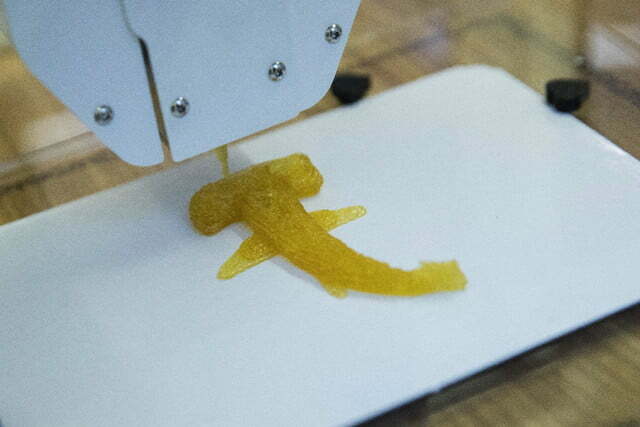 Along with further developing the Katjes brand, Snover hopes that the Magic Candy Factory will help open people’s eyes to the culinary possibilities of additive manufacturing.